47% of the five-year residence permits given to non-European Union citizens through the Golden Visa program goes to Chinese nationals. 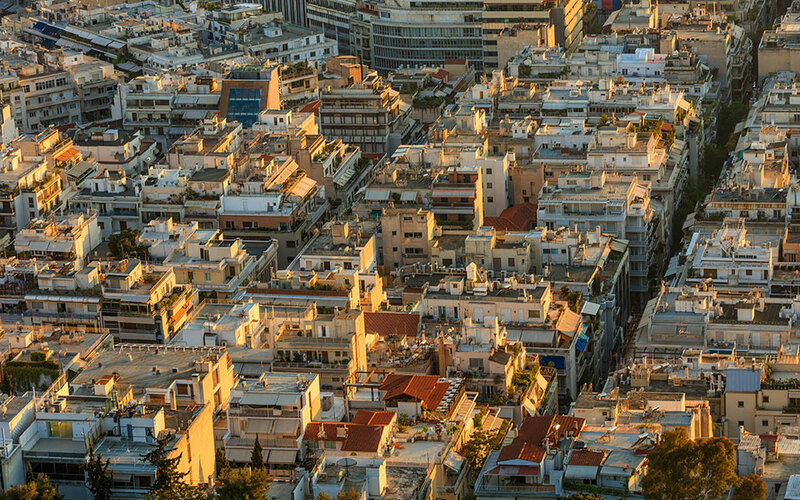 Greece is the sixth most popular destination in the world for Chinese real estate investors, according to data from Chinese online news agency Sina Weibo. Greece is only behind the Unites States, the United Kingdom, Ireland, Canada and Australia, thanks to its Golden Visa program which offers a five-year residence permit to non-European Union citizens (and their family members) who buy property in Greece worth at least 250,000 euros. Out of the 2,881 Golden Visas issued from the start of the program in 2013 up until last month, 47 percent (or 1,351 permits) have gone to Chinese nationals. A distant second is Russians with 426 residence permits, while Turkish citizens rank third with 289 permits. This article was first published by ekathimerini.com.